Home Ink Cartridge News Printer Updates and how to deal with them! Today at Ink n Toner UK, we want to talk to our valued customers about a common feature that exists within printers everywhere. The dreaded printer updates. We are here to let you know the risks that are involved when updating your printers. Printer drivers across all printers’ brands never seem that bad when you look at them. They normally are just there to fix any bugs or any other outstanding problems that have come up in the printer. That sounds great. So why are Ink N Toner UK trying to say otherwise? While we think it is great that printing companies are paying attention to their customers, these updates often come as firmware updates that end up preventing your printers from being able to use any non-original cartridges. This means you are forced to buy their more expensive branded cartridges. We believe that in the interest of our customers that these underhanded practises when it comes to brands like HP or Epson are very unfair on our customers. Therefore, we would like to tell you how you could avoid this or at least limit the chances of updates like these being automatically installed on your printer. 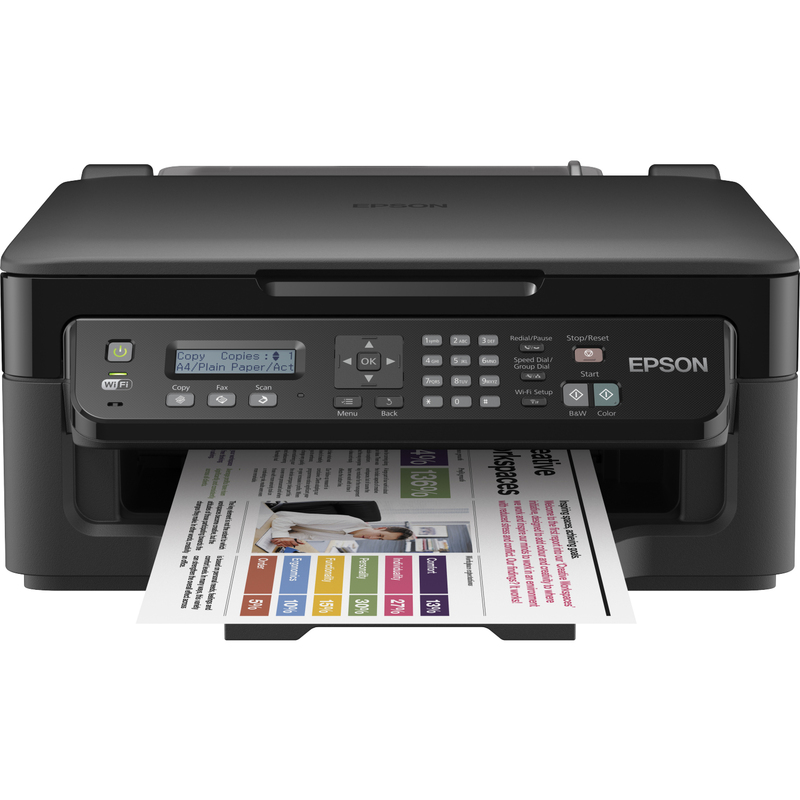 Regarding the recent Epson update, there isn’t currently a sure fire way of going back on yourself if you have downloaded it however it can be prevented by simply going into the software updates settings of your Epson printer and selecting “never”. This way you can control if your printer installs any more updates and you can keep using the compatible cartridges you buy from us! In future, DO NOT ever accept any printer updates, your printer should be fine without them and you will not have any drawbacks to suffer with. For more tips, tricks, and troubleshooting click this link where we have more info on how to look after your printers. Have a great summer. We know we are!